A confident, youthful, uncompromising, and supremely cool new performer, Eilish seems primed for a long and successful pop career, and, already, with massive shows and uncontainable hype surrounding her, the singer’s unbelievably highly-anticipated debut full-length, When We All Fall Asleep, Where Do We Go?, which drops in March, is primed to be one of the year’s biggest, most talked about releases. 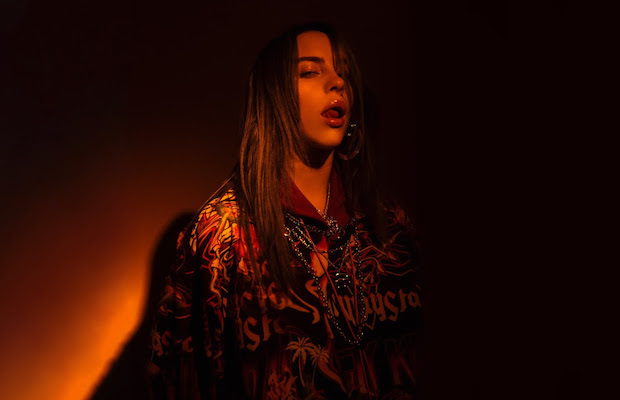 After a stunning Music City debut late last year in support of Florence + the Machine, Eilish has just announced her first-ever headlining show in Nashville, June 21 at Ascend Amphitheater with rapper Denzel Curry, as part of a summer run of huge dates. Guaranteed to be one of the quickest selling shows of Ascend’s already impressive, growing 2019 slate, tickets are set to go on sale this Friday, Feb. 8 at 12 p.m. CST right here (you can also try your luck registering for pre-sale tickets here). Watch Billie’s brand new video for “Bury a Friend” below while you wait!